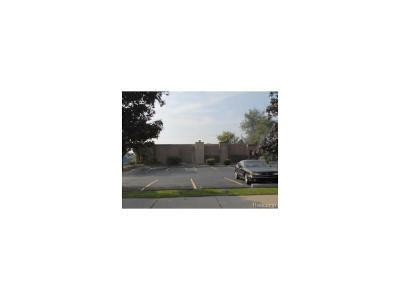 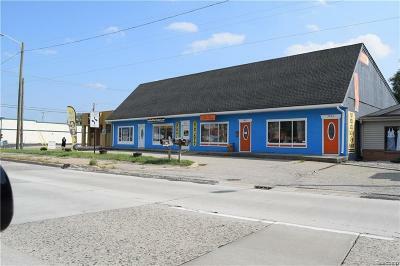 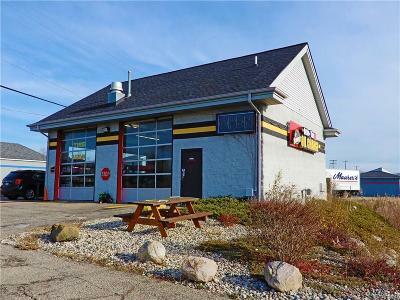 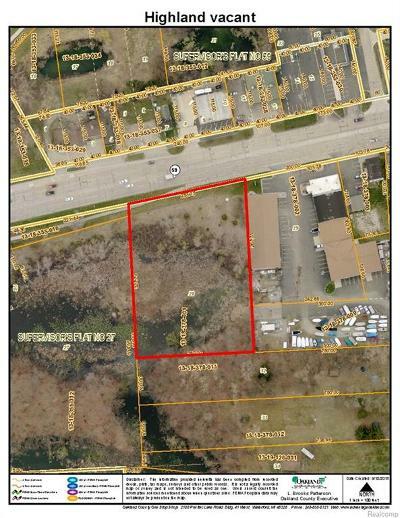 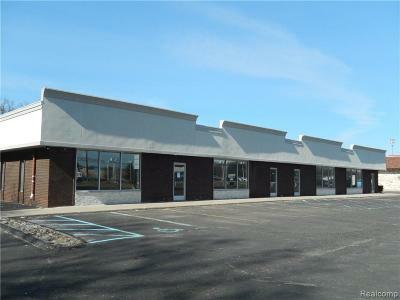 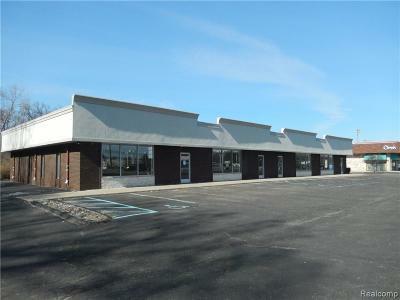 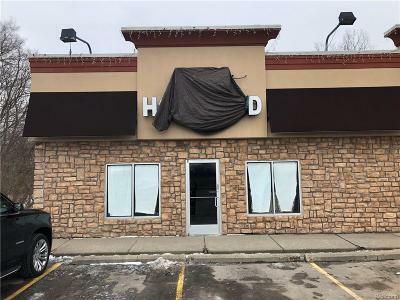 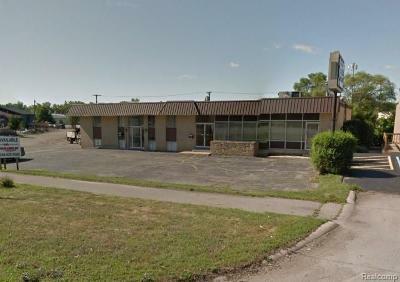 Commercial properties for sale on M-59 (Highland Road) in Waterford, White Lake and Highland Township, MI. 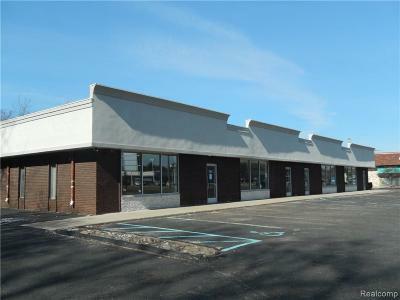 Wilhelm & Associates is Waterford's leading commercial real estate brokerage. 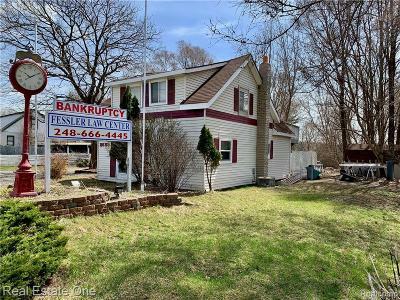 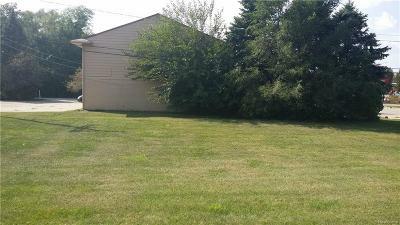 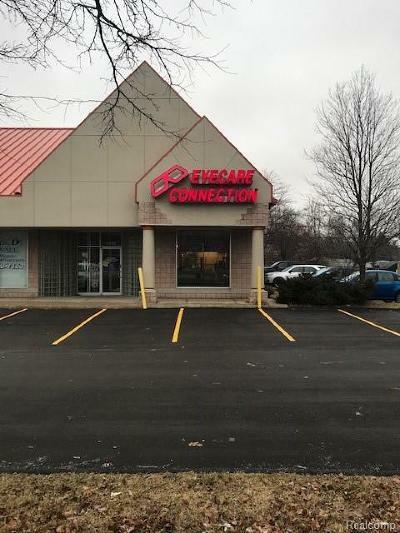 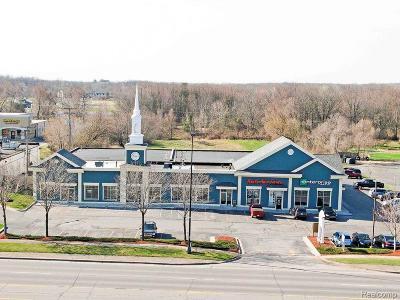 Search thousands of commercial properties for sale in Waterford, White Lake and Highland Twp.